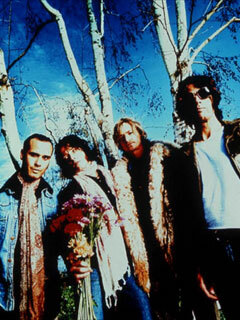 © 2002 Stone Temple Pilots. All rights reserved. All pictures © their respective owners.